It’s normal for children to change grasp patterns as they grow from a baby to a toddler to a child, but IT IS important that they develop an efficient grasp. 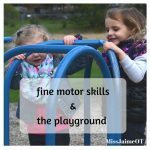 Preschool teachers should focus on developing the full potential of children’s hands for fine motor skills early on. It’s much harder to change an inefficient grasp once it’s “locked in”. 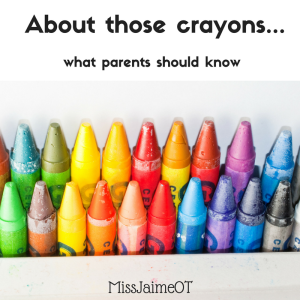 It’s important to realize that a crayon grasp is just one aspect of hand development, but it can impact the skilled and precise hand movements that your child may need in the future. Don’t be alarmed if your child seems to be a little behind. As you can see by Harry’s case above, changing the crayons can have a magical effect on a child’s grip. *BUT, if you feel that your child is significantly behind, you should consult your child’s physician or an occupational therapist. 2. Remind them often. 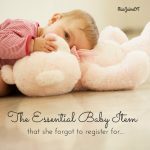 Make sure you are aware of what grasp is age appropriate. But if they are behind, remind them how to hold it. Children need to practice, and learning the story above can help them to remember where their fingers should go. 3. Use small crayons. 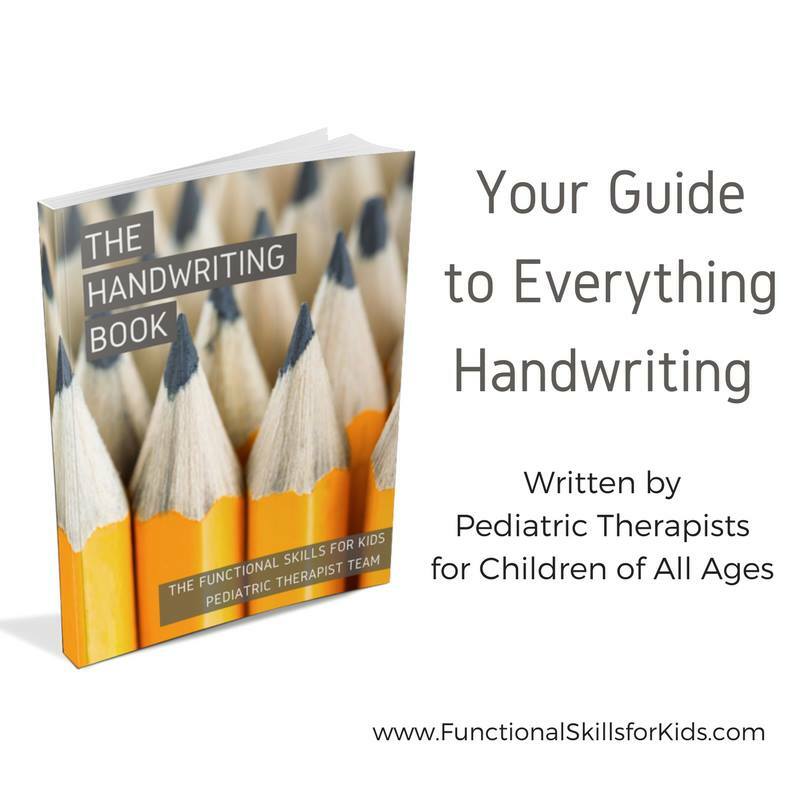 Handwriting experts and occupational therapists actually recommend using small pencils or broken crayons for your child as they begin to write and color more often. I told her to immediately switch crayons and put away the large markers and crayons. 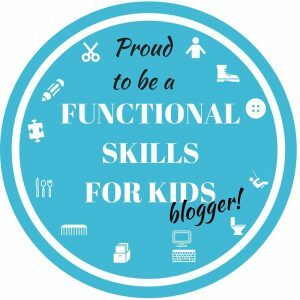 WHY USE SMALLER CRAYONS TO CHANGE YOUR CHILD’S GRASP? Tiny crayons are much easier for those little hands to manipulate. Smaller crayons allow a child to manipulate the pencil more easily, which discourages them from using too many fingers, pressing too hard, or scribbling outside the lines. Also, children tend to switch to a more “precise” pinching grasp in order to manipulate the smaller tool with control. SO Which SMALLER CRAYONS SHOULD KIDS USE? Good old regular crayons are fine. 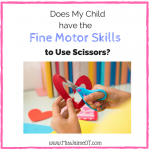 BUT – if you see that your child is using a really peculiar grasp or too many fingers, you may want to go with any of these three options to change your child’s grasp. 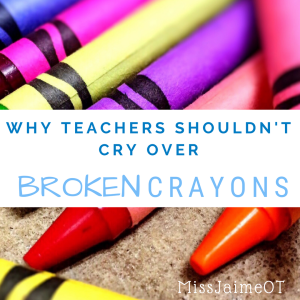 Broken crayons should be an inch or smaller. Many moms cringe at this (teachers too) because we remember the awesome feeling of getting a brand new pack of crayons. There was nothing better than that! If the broken crayon thing bothers you, there are a lot of cute new crayons that are good for encouraging a proper grip. These are featured in the picture above, the second picture of Harry. They are small, rounded “rocks” of crayon that come in multiple colors. 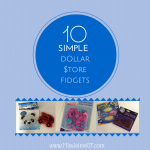 They are great for encouraging a more mature grasp because they are too little for a child to use all their fingers. If your child is still using too many fingers with the flip crayons, I recommend breaking them in half. Check out the difference in size. How else can you change your child’s grasp? There are many ways to improve a child’s grasp. Hand strengthening activities can help little hands so grasping and coloring isn’t such a chore. Play-doh, clay, and cookie making are all good for hand strengthening, too. 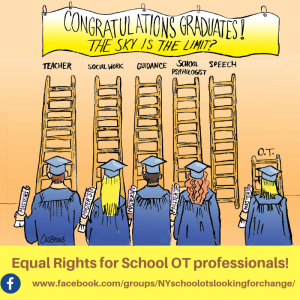 Down-size those crayons! Or at the very least – break ’em! The smaller the better. Have fun! 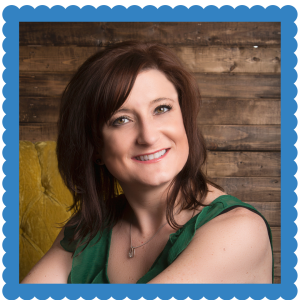 Would you like to learn more about how to help your child learn to write? 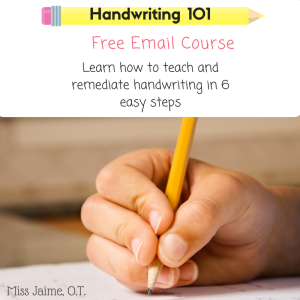 Sign up for a Free Email course! 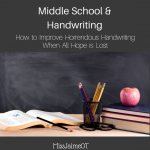 Learn how to teach handwriting in 6 simple steps. 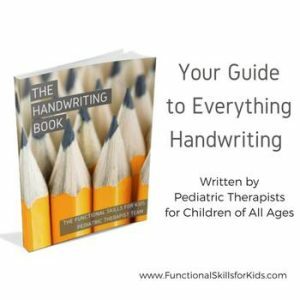 Includes a FREE Handwriting Freebie packet! Great article as always Jamie! Very parent friendly. On your other fine motor activity ideas, it looks like the items are linked to an affiliate website but, when I click doesn’t go anywhere. 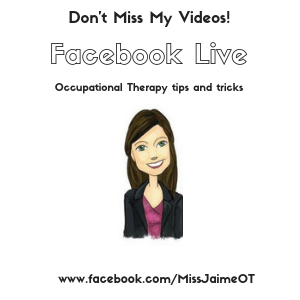 🙂 Just wondering because I have been looking for a litebrite for my OT students for forever and just wondered which one you were referencing. I love rock crayons, discovered them several years ago and encourage parents to purchase regularly. Honestly, not to sound naive, but I have never seen the flip crayons. Definitely looking to try these out…thanks!